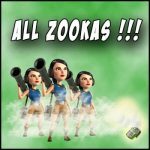 Heavy and Zooka: incredible attacks | Boom Beach. All about the Game! 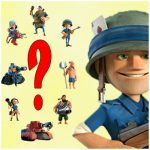 Boom Beach is one of the best mobile strategies of the last time and there are a lot of fans of this game in the whole World. A lot of players record their successful attacks and share it with other players or friends by posting video in social networks or Youtube. As I wrote before, I like to view such videos because some among them are really worthy of attention. And I want to say that there are players which have become real masters in this game and their abilities to attack with some combination of units are breathtaking. 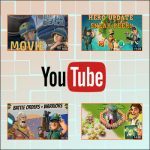 This time I want to share with you a selection of video that is dedicated only to a combination of Heavy and Zooka (“hooka”). 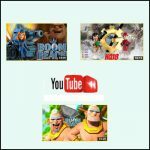 All these videos will be useful for players which like to attack using this combination in Boom Beach. 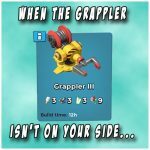 Note: This video belongs to Youtube user BoomBeachStrategy. Here is link to his channel. 3. And the third video is from a very experienced boom beach player JessieZX7, whose abilities to attack with Heavies and Zookas are simply amazing. On this video shown two excellent attacks on bases with 7-8 “ice” statues.